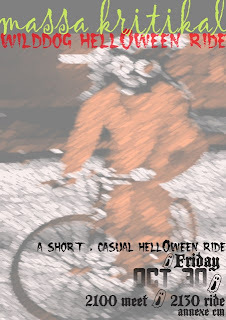 were planing on joining the massa kritikal haloween ride.! any more malakan's wanna join? plss mail us, maybe we can catch a ride to kl together!